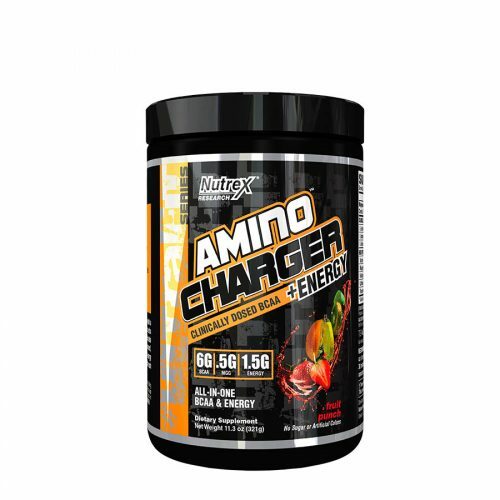 AMINO CHARGER + HYDRATION supercharges your body with a clinically dosed (full effective) amount of BCAA plus electrolytes for optimum hydration. 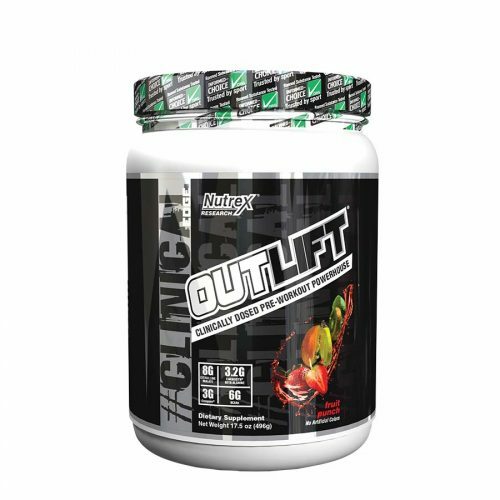 6g of BCAA along with Magnesium Glycinate Glutamine Chelate (MGG) support muscle development, strength and recovery. 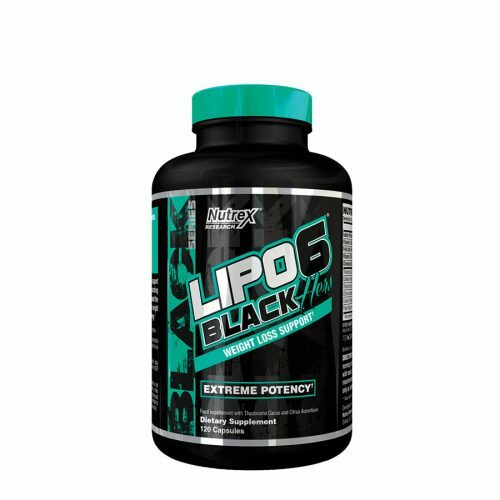 The added hydration complex helps to keep workout intensity high even under the toughest conditions.